As the fourth most populous city in the state, West Jordan is the home of the popular shopping district Jordan Landing and the new main campus for the Salt Lake Community College. Residents can enjoy easy commutes to Downtown, the airport, and many other popular business districts by both car and TRAX light rail system. The city of West Jordan offers residents a large range of shopping options thanks to the all-encompassing Jordan Landing shopping district. From outlet stores to restaurants and yogurt shops, you can find almost everything you need in this convenient location. 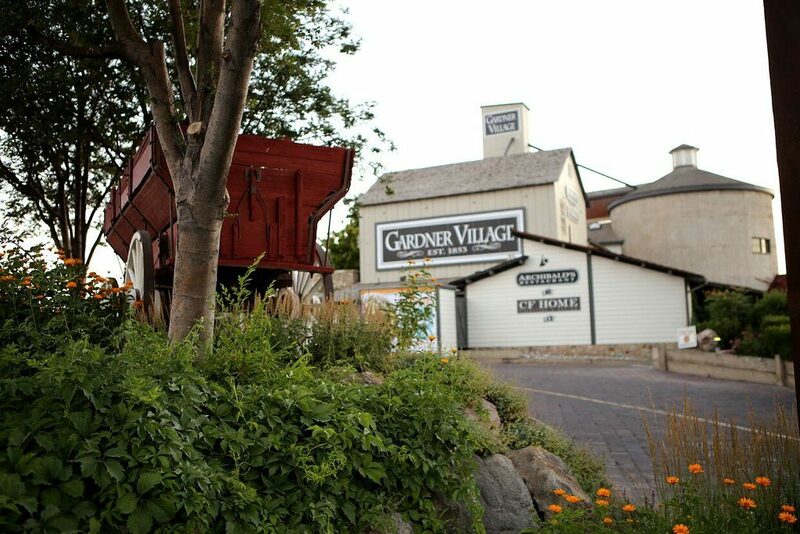 In addition, nearby Gardner Village offers shoppers and eaters a look into Utah’s pioneer history. Want a trip outside of the city? Downtown shopping and restaurant choices are a short 20-minute drive away. In addition to the many local parks around the West Jordan area, there are golf courses in the area, including the Mountain View Golf Course. 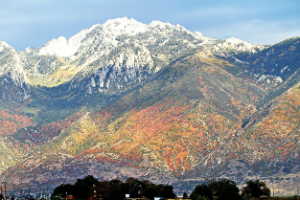 For those interesting in hikes, walks, and mountain activities, the Wasatch Front is a short half an hour drive. Residents can also plan convenient day trips to the Hogle Zoo, City Creek Center and Thanksgiving Point. There are sixteen elementary schools, four junior high schools and two high schools that West Jordan students report to in the Jordan School District, along with a special needs school and several charter schools. In addition, the University of Utah is a very short 10-minute drive away. Situated in West Jordan is Salt Lake Community College. Other local higher education schools include the LDS Business College and about a 35-minute drive away is Utah Valley University.